Each month, around the 15th., I receive predictions of the asteroidal occultations of stars for the Scarborough area from a Russian friend of mine. Andrey Plekhanov, who is the creator of a computer program called Linoccult. The predictions are for asteroids occulting (passing in front of) relatively bright stars. 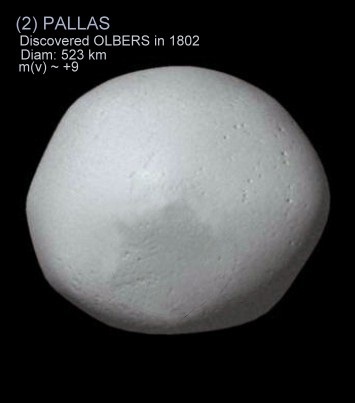 By observing such events, and timing them, it is possible to refine the orbital data for the occulting minor Solar System body, and with sufficient observations of an individual event, it is possible to gain some idea of the asteroid's shape. Andrey produces his predictions in tabular form as a PDF file. If you would like to try your hand at observing the best of these monthly events, please use the contact form in the Contact Section of this web site. Please send your request for the following months predictions, after the 15th of the previous month. Thank you. 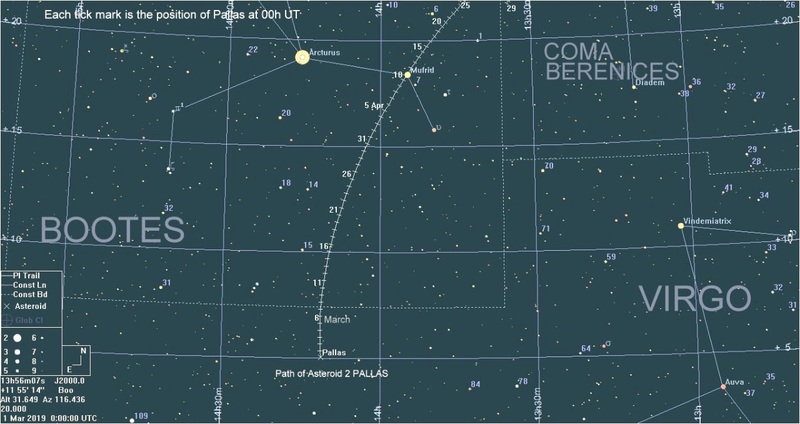 If you need a finder chart for a particular event showing the position of the target star, again, do contact me. APRIL, 2019 The tabular form of predictions for Asteroidal Occultations (The Occultations of Stars, brighter than m(v) +10) by Dwarf Planets and Trans Neptunian Objects) This table was prepared by Andrey using LINOCCULT, a software program written by Andrey himself, which calculates asteroidal occultation predictions from any site. MAY 2019 The tabular form of predictions for Asteroidal Occultations (The Occultations of Stars, brighter than m(v) +10) by Dwarf Planets and Trans Neptunian Objects) This table was prepared by Andrey using LINOCCULT, a software program written by Andrey himself, which calculates asteroidal occultation predictions from any site. ASTEROID 2015 TB 145 reached its closest point to Earth on NOVEMBER 01, 2015 at 09h UT. Asteroids tend to have a very low albedo (reflective index); indeed the vast majority of them are literally the colour of soot! 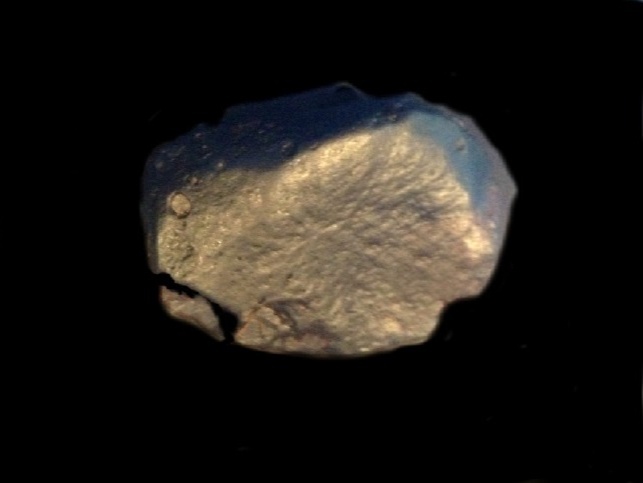 I created this picture using a small 'asteroid' (meteorite) I have in my possession! Many groups to whom I have given talks, may recognise it. 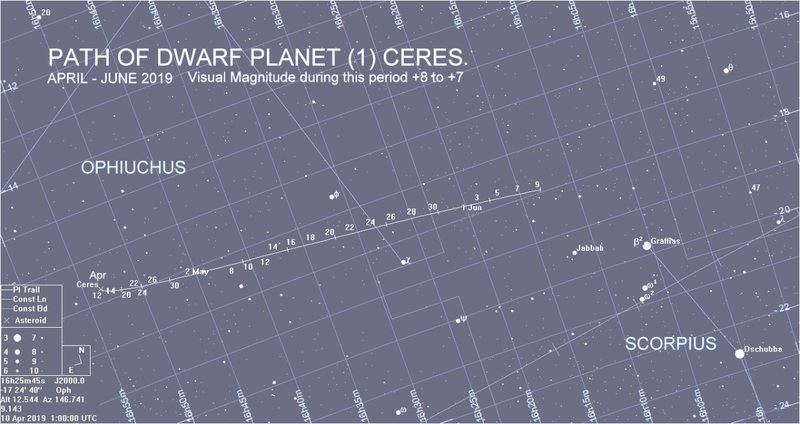 2015 TB 145 is, of course, much larger with a diameter of 400 metres, but this is most probably what it looks like! Asteroid 2014 JO25 with a diameter of 650 metres passed by the Earth 1.8km distant from our planet (4x the distance of the Moon). The next predicted approach is by asteroid 2012 TC4 on October 12, 2017. 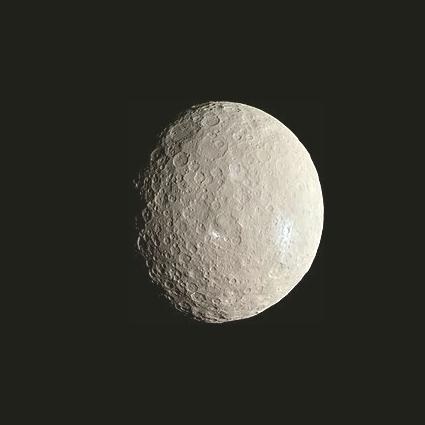 It is the size of a house, and is expected to pass just 1/10th the mean distance of Moon- Earth, from us. 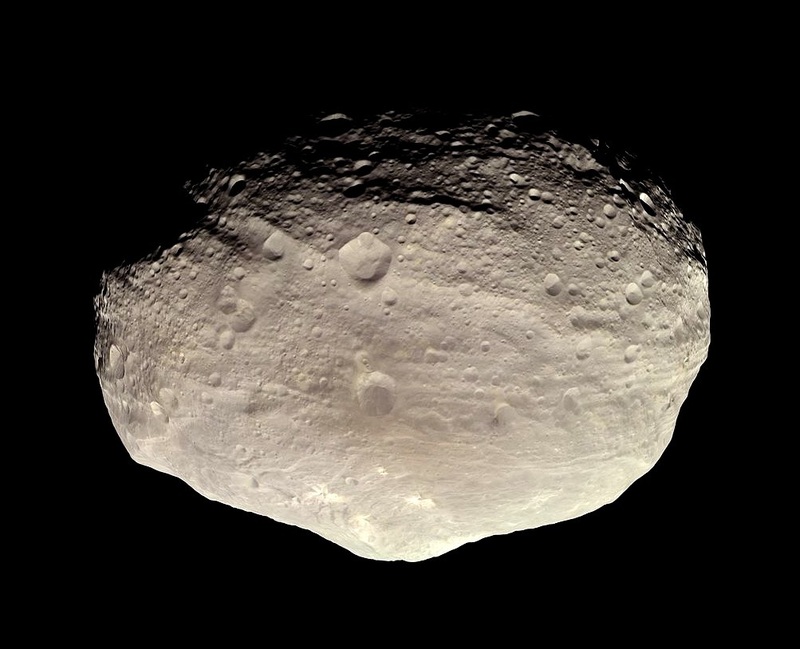 VESTA asteroid (DWARF PLANET) 4. 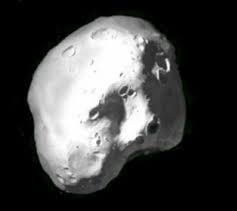 Brightest asteroid.